There is no end in sight for the partial shutdown of the United States government as Democrats refuse to grant President Donald Trump the funds he wants to build a wall along the border with Mexico. 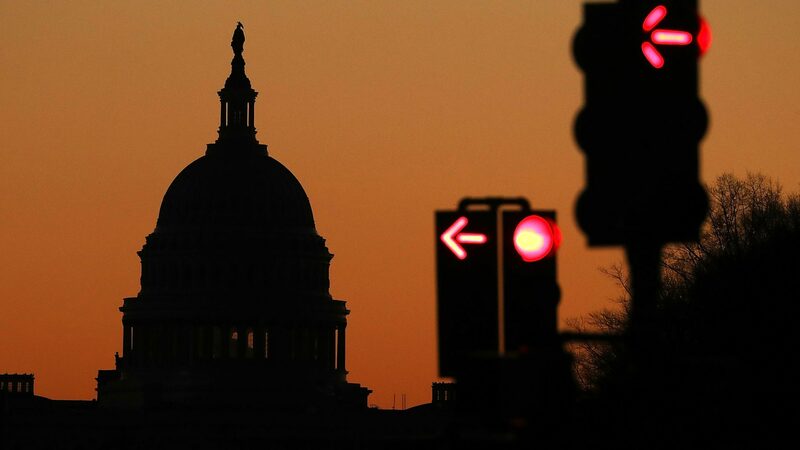 A government shutdown occurs when Congress fails to agree on a budget for the next fiscal year – it means all non-essential government functions do not receive funding. Nearly 400,000 employees do not report to work and do not receive any pay.